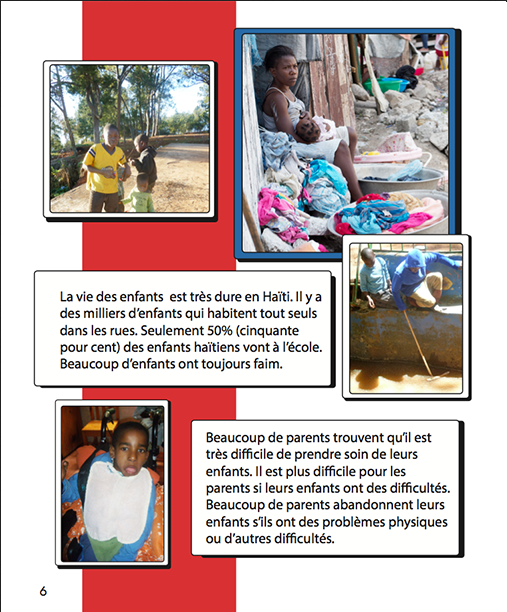 There are many stories about the challenges of living in Haïti. This book brings a message of hope. 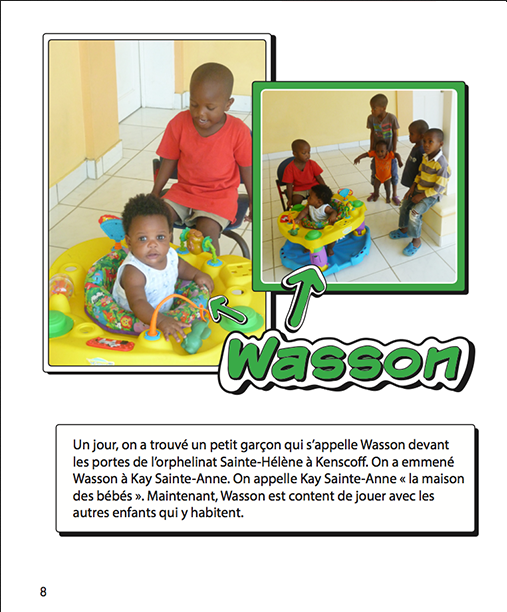 Kay Germain is a place in Haïti where children with special needs receive assistance. In this book, you will meet four remarkable children who receive lots of care and love for themselves and their families as well as an education and physiotherapy. 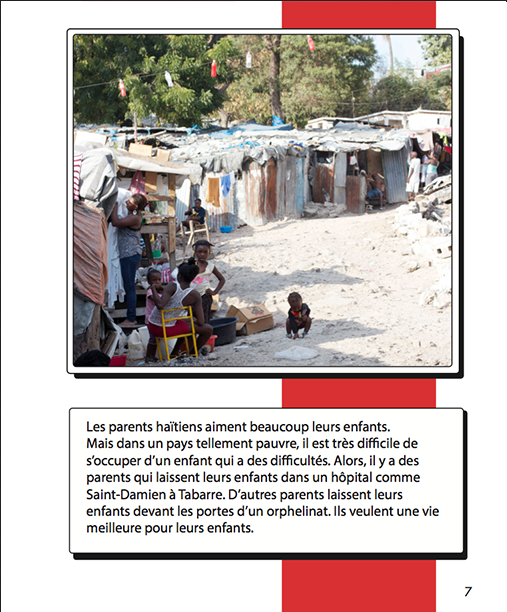 The author, Mary Anne Alton, visited Haïti and has met the generous and dedicated people who work to support families there.